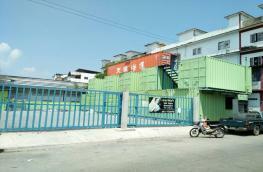 OFR1019:Office For Rent SERMSUB BUILDING Price 550 Per/Sqm. 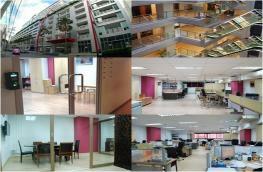 OFR1020:Office For Rent Forum Tower 50-400 Sqm.Price 450-550 Per/Sqm. OFR1021:Office For Rent Silom Complex 370-1,000 Sqm. Price 900-950 Per/Sqm. OFR1022:Office For Rent EXCHANGE TOWER 1,300 Sqm. Price 1,300 Per/Sqm. OFR1024:Office For Rent Thanakul Building 80-400 Sqm. Price 350 Per/Sqm. OFR1025:Office For Rent THAIVIRAWAT BUILDING 600 Sqm. Price 500 Per/Sqm.